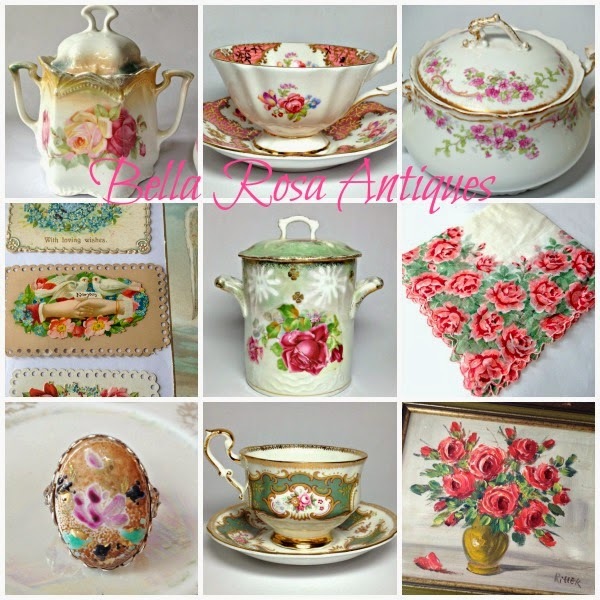 Bella Rosa Antiques: Everything's Coming Up Roses! New Arrivals Are Finally Here! Limoges, Rose Oil Painting, Antique Story Book and More! Everything's Coming Up Roses! New Arrivals Are Finally Here! Limoges, Rose Oil Painting, Antique Story Book and More! So happy to be able to bring you this proverbial rose garden of treasures! My new arrivals are listed in my shop, here. So many neat pieces this week. Many things did not make tonight's listing. I will list it for you.